Many people have hearing loss as a result of getting older, but a growing number of people suffer from preventable hearing loss. Noise Induced Hearing Loss (NIHL) can be prevented by taking precautions to avoid exposure to loud noises for an extended period of time. Whether you work in a noisy environment or you’re enjoying your favourite rock group at a concert or sports team in a loud arena, wearing protection like ear plugs should be considered. 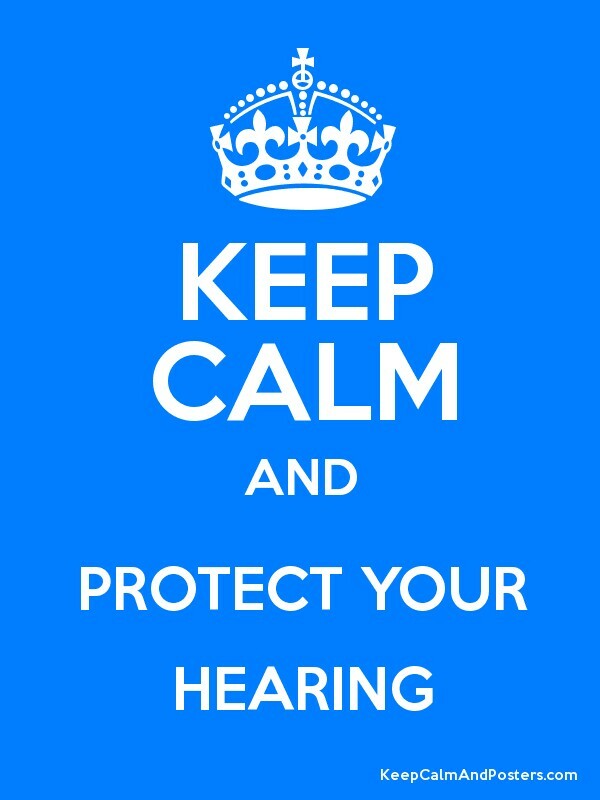 Remember there is no cure for Noise Induced Hearing Loss. Once your hearing is lossed it can’t be restored and hearing aids may be the only way to recover what you’ve lossed.